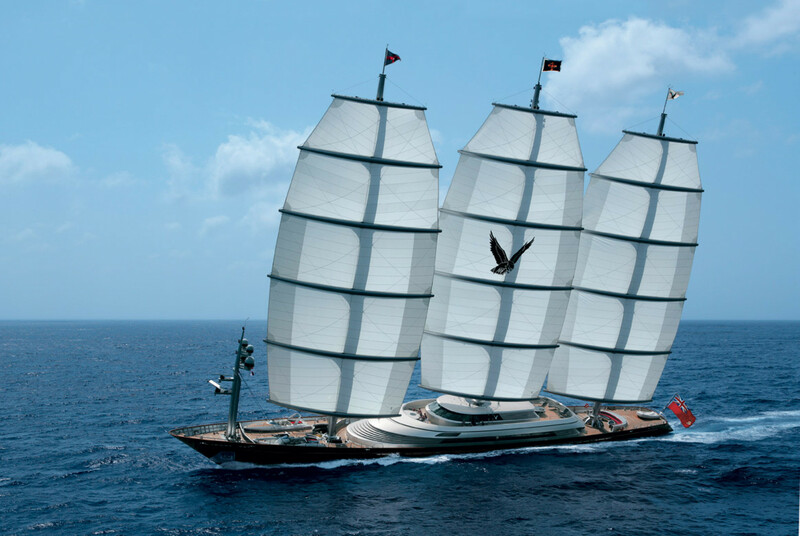 A privileged few will be fortunate enough to experience the MALTESE FALCON under sail. 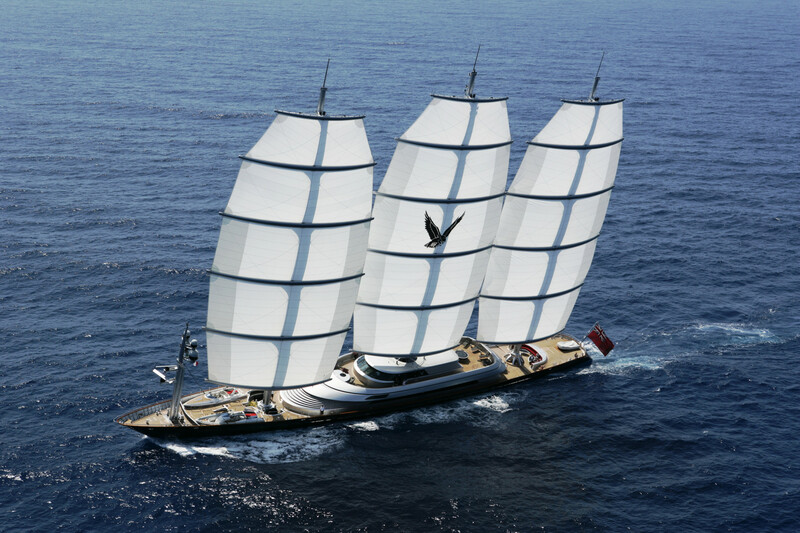 The 88 meter clipper MALTESE FALCON is the largest sailing yacht in the world and in a breeze her immense DynaRig powers her to record shattering speeds. 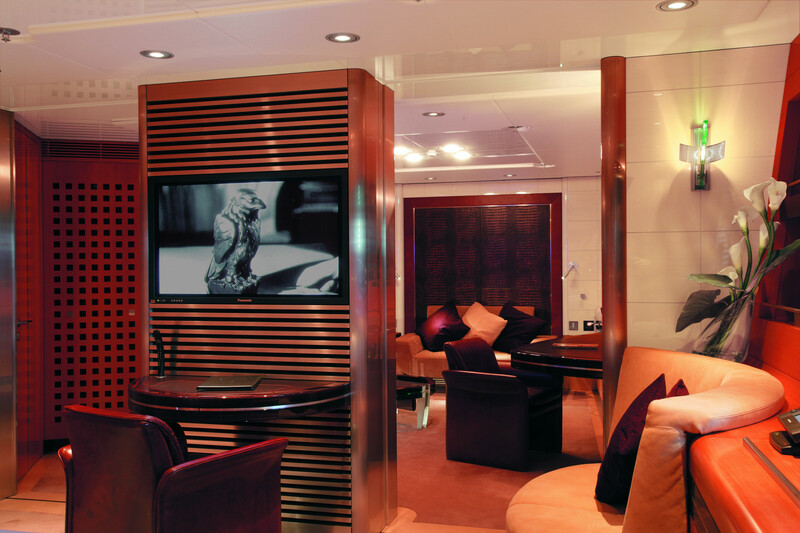 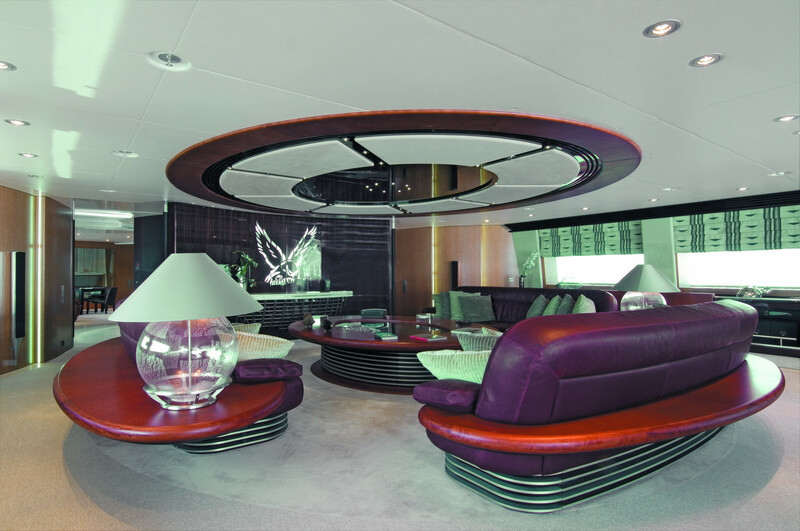 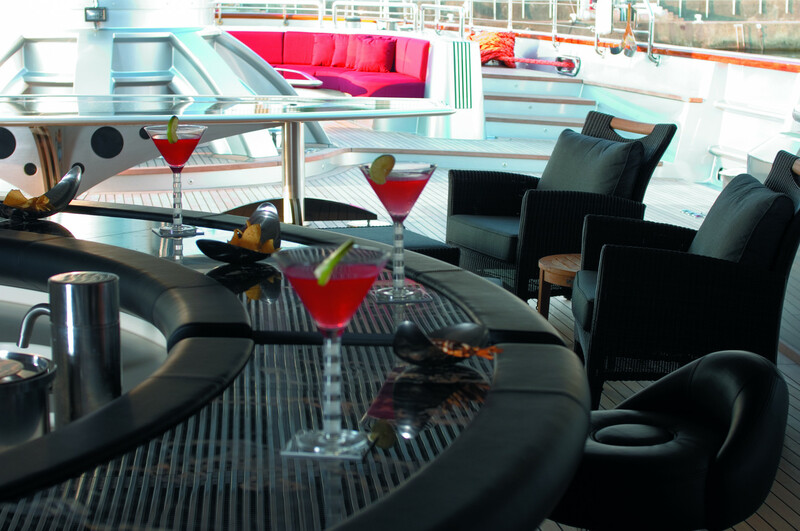 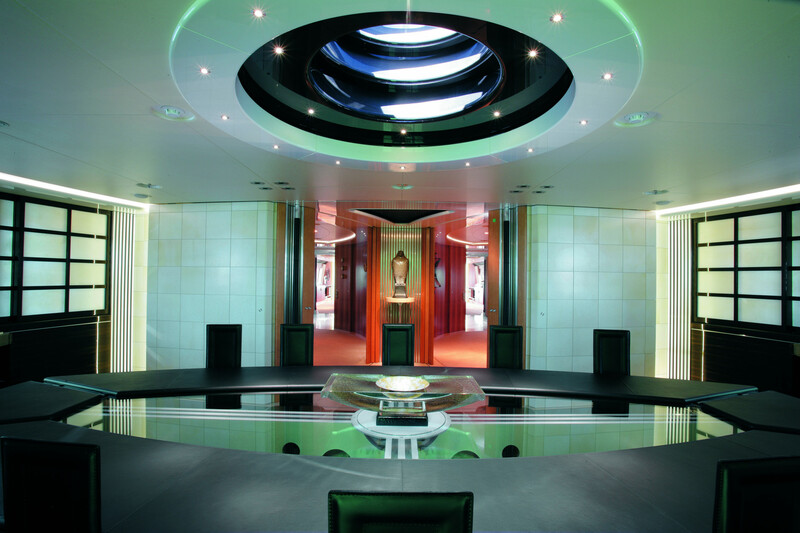 Falcon’s interior is luxurious with a rich contemporary décor, delightful to the eye and soothing to the soul. 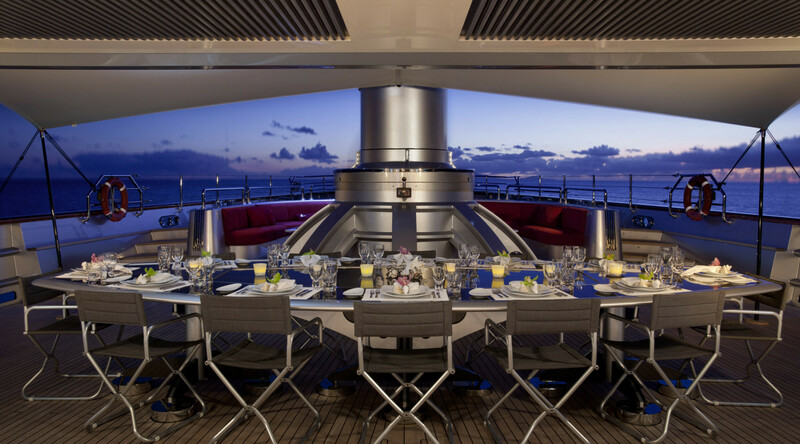 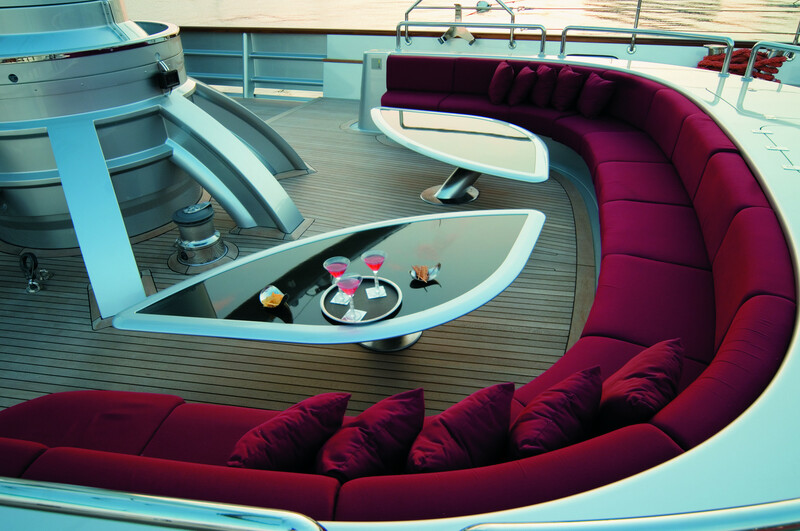 Falcon is the ideal choice for large scale entertaining while meandering between smart anchorages, or for that once in a lifetime blue water ocean passage, foaming through the crests, under a towering cloud of sail. 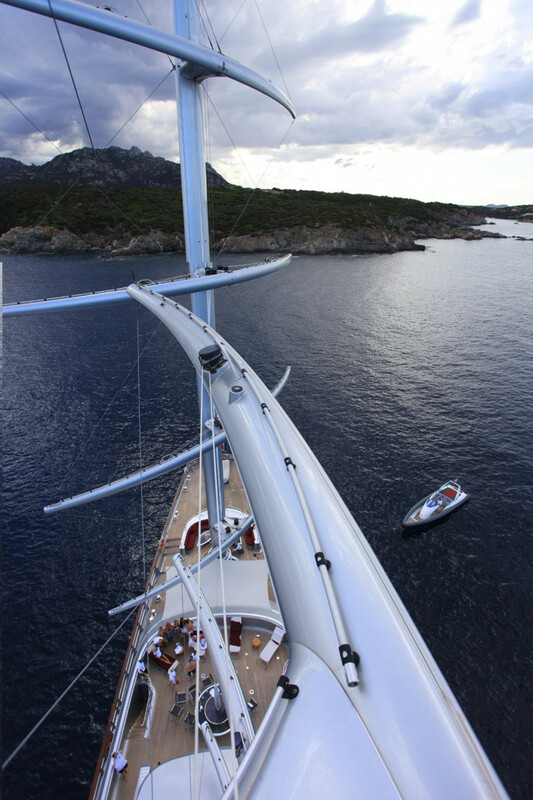 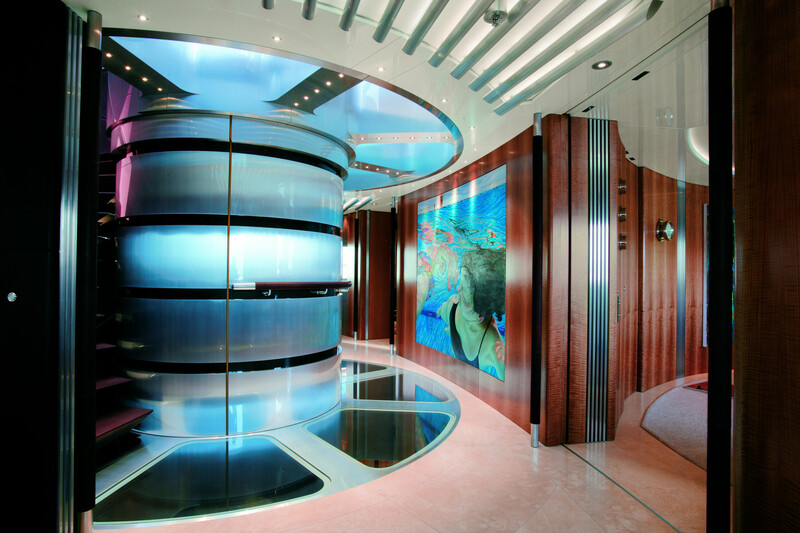 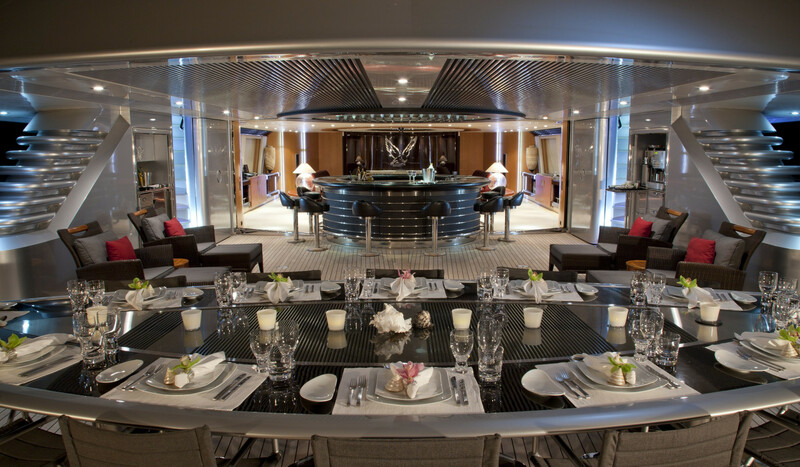 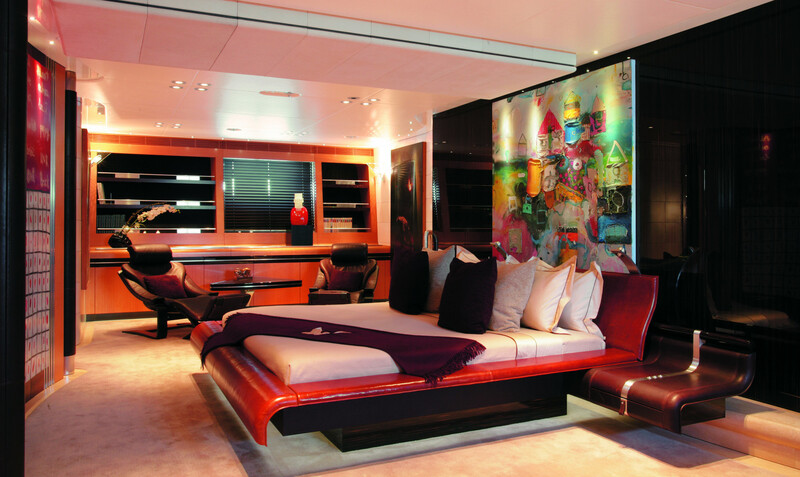 Atlantic crossings in ten days are on offer from this extraordinary yacht! 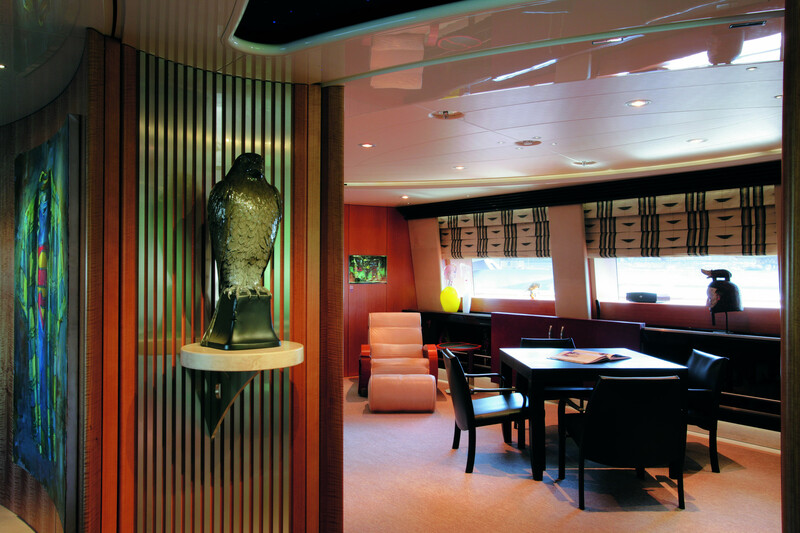 A masterpiece of technology and design, the MALTESE FALCON is without equal.